What just happened? Israel has launched its first lunar lander. The craft went up Thursday on a SpaceX Falcon 9 carrying a triple payload. The other two items taken up were an Indonesian communications satellite and a US Air Force experimental satellite. If the mission is successful, Israel will be the fourth nation to touch down on the natural satellite joining the US, Russia, and China. What sets it apart from the others is that the mission is not state funded. It will be the first private landing on the moon. 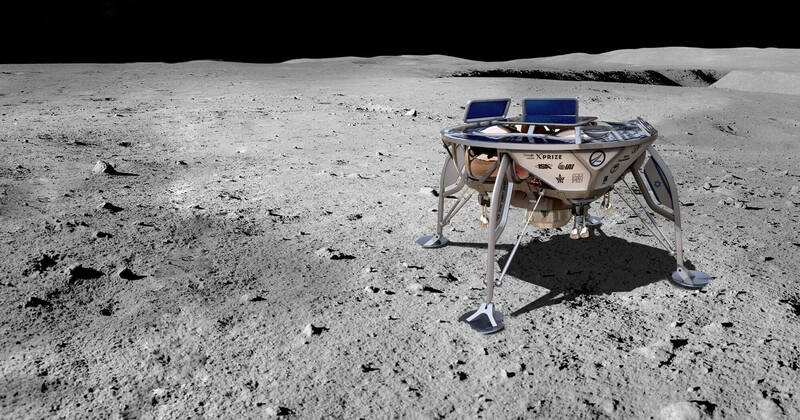 The lander, named “Beresheet” was built by a non-profit called SpaceIL and was a finalist in Google’s $20 million Lunar Xprize competition. Unfortunately, Google pulled the plug on the contest in January before a winner could be decided due to the finalists running out of money to continue. Despite the financial troubles that prevented it from making the Xprize deadline, SpaceIL found more funding and is continuing the mission without the promise of a $20 million prize. The contest requirements were that the vehicle would have to travel at least 500 meters on the lunar surface and be capable of transmitting HD videos and pictures back home. SpaceIL is continuing with at least some of these mission objectives, but it’s going to be a long process. First Beresheet will orbit the Earth for not quite two months. It will eventually be captured by the moon’s gravity where it will enter a lunar orbit. The trajectory will degrade until a landing on the moon’s northern hemisphere can be made. The touch down should take place sometime in late April. This method of getting to the lunar surface is slow, but it is also the most fuel efficient. During the descent, it will measure the moon’s magnetosphere. Once on the surface, it will set up retroreflectors which NASA can bounce lasers off to get a highly accurate measurement of the distance to the moon. Beresheet will only be able to run for about three days max once it lands. Despite the mission being privately funded, NASA is helping with the use of its deep-space communications network to retrieve data and images. SpaceIL was also aided in the planning of the landing by pouring over NASA images to find a suitable spot to set down. SpaceIL had planned to meet the 500-meter movement requirement by partially launching and relanding Beresheet. However, now that prize money is off the table engineers are considering just leaving it stationary. The team will make the final decision on whether or not to move the lander after its initial landing is successful.